Download Albion Online right here. An exciting and creative MMORPG with hours of entertainment. Albion Online is, as I said, a MMORPG, but a very particular one of the kind. The most strange thing is that weapons, equipment and so on are all game-driven. In fact, the whole economy is wasted and much player-dependent. 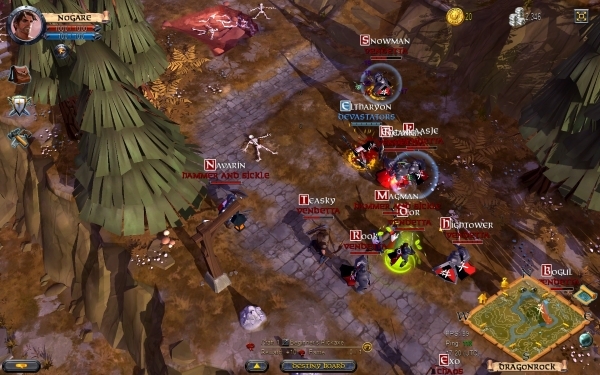 Fortunately, Albion Online also has a moderate success already, so that the idea of ​​gaming-driven economy can easily be done at this time. 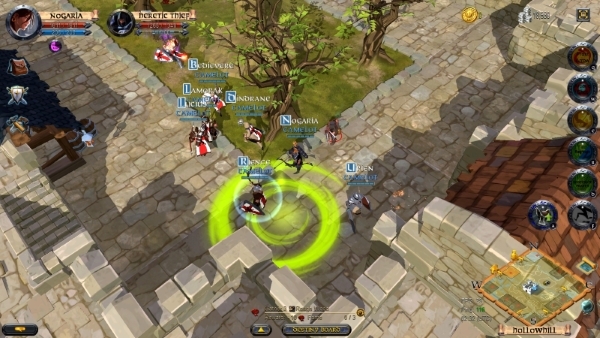 MMORPG is an abbreviation of the Massive Multiplayer Online Roleplaying Game. A genre that is always dangerous to move into as most players have a standard within MMORPGs. 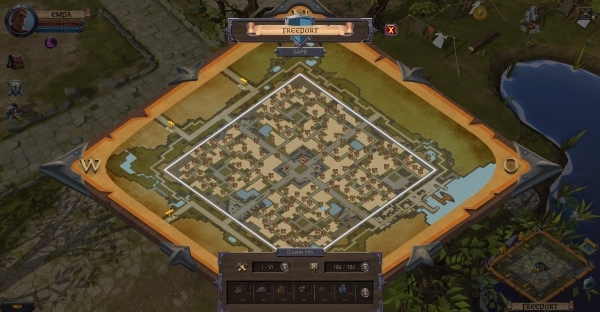 But Albion Online tries to redefine the genre. First of all, the camera's location is high up, not just behind one's character, which is usually the case for MMORPGs. Besides that, character development is also significantly different. When you create your character, you should not directly assume a role. Your role depends on the equipment and which weapons you have. If you bought a shield and sword, you have warrior functions, as well as you have magician features if you get a stick. 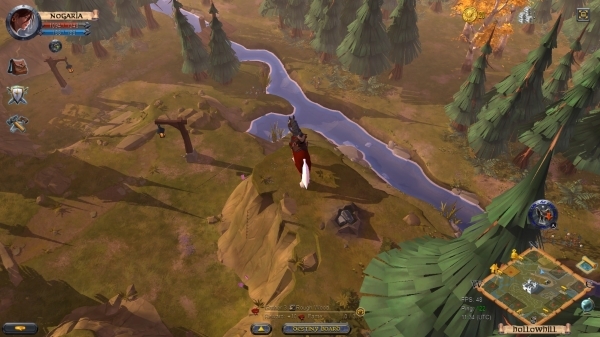 The original idea for Albion Online was that it should be a free game. However, after some years of development, the developer has decided to purchase different package options. This means that you have to spend at least $ 118 in order to be allowed to play. Immediately the 118 DKK is well given, because there is a lot of hours of entertainment in the game. And you can always have that hand because it's released to both Windows, Mac, Android and iOS. Which means you can play on a tablet at home in the living room or in the bus on the way to work. Everything is synchronized. You will find the different versions of the game on this . Find Albion Online, mark it and choose "Uninstall"
Should Albion Online has been damaged or corrupted and thereby difficult to remove we can recommend you finding help to uninstall it here.